These are mortgages for properties that you let or wish to let and the mortgage lender uses the rent you will receive for the property to assess affordability, they may also take the landlords personal income into account. Due to the tax changes in 2016 & 2017, the assessment of rental income affordability has tightened up with most lenders so please speak to us early so that we can calculate this for you. 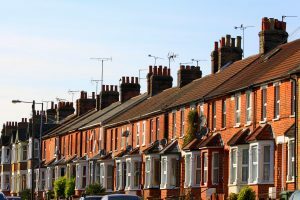 Buy to let mortgages generally require higher deposits than residential mortgages and carry a slightly higher interest rate. They are readily available on either interest only (no capital is repaid) or capital repayment. The term is usually available to an older age than with residential properties because the affordability is based on rental income rather than personal income. There are a few lenders who do not require the applicants to have any specific level of personal income too.